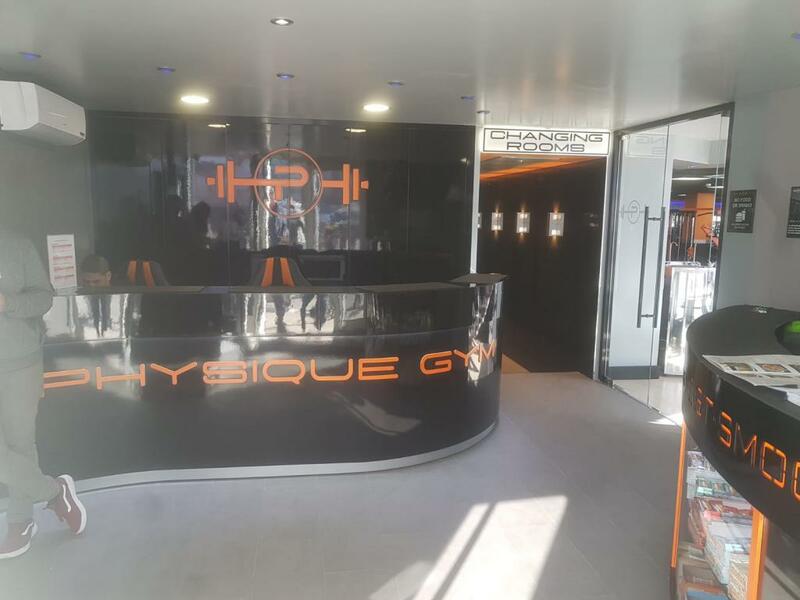 A new state of the art Gym with fitness centre on the Eastside of Gibraltar, which promotes a healthier lifestyle through exercise and nutrition. Members can work out on their own, or get a customised and detailed work out plan. EU Funding helped with Advertising, Building Works, Electronic Equipment & Installation, Furniture, Gym Equipment & Rubber Flooring, Rent & Website. More information on is available on Physique Gym's website.